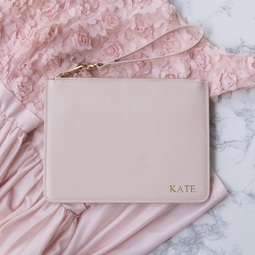 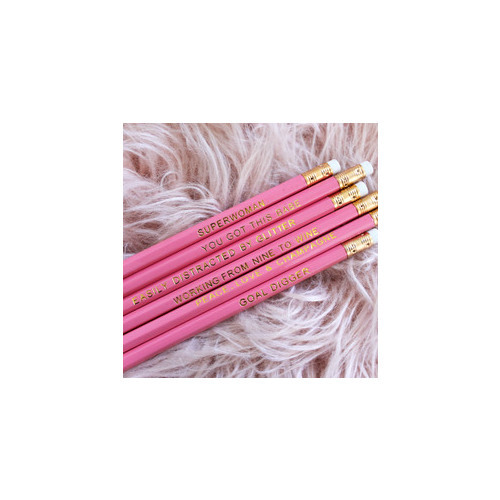 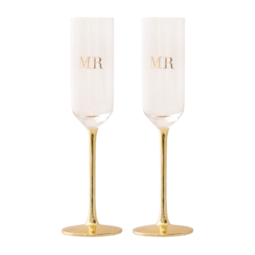 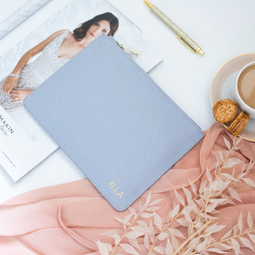 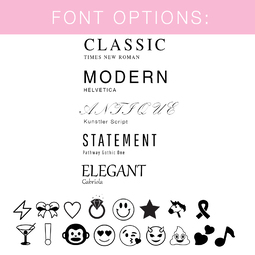 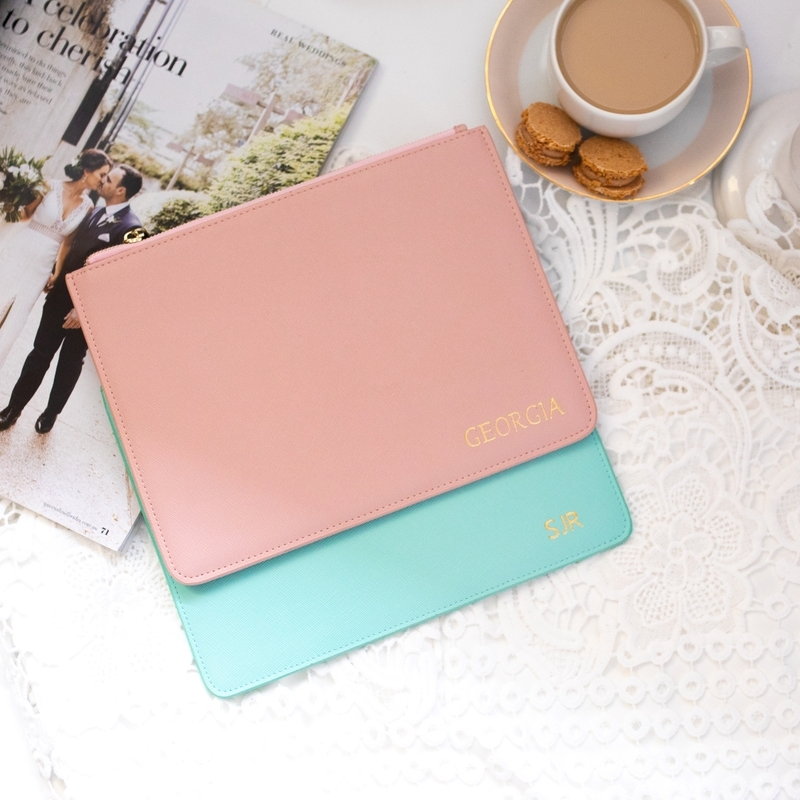 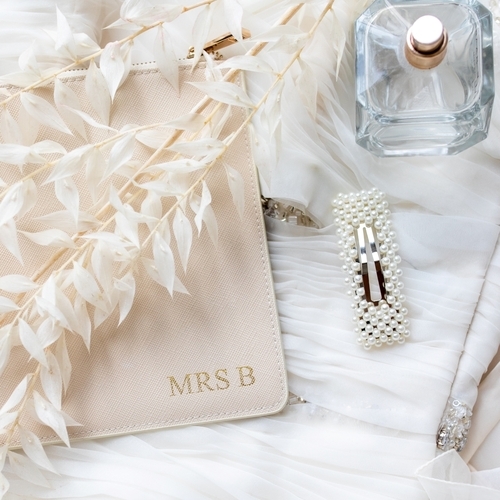 Let your ladies know you appreciate them standing by you through the hysterics of bridal-mania with these stunning, personalised monogrammed gifts. 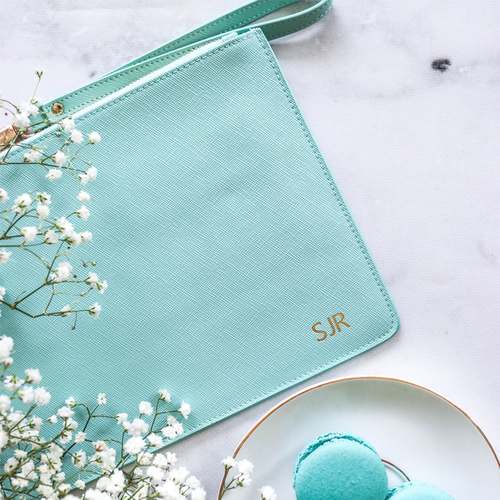 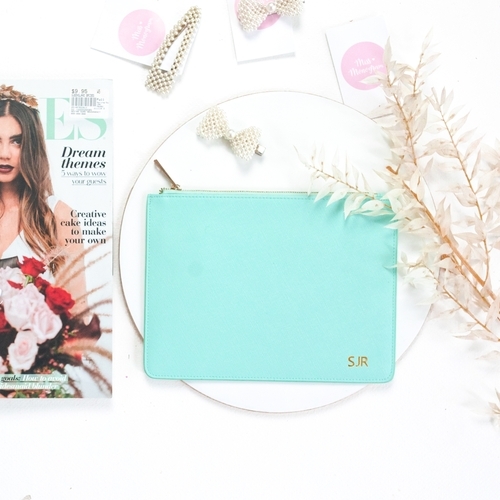 Each of our Bridal Sets come with three Miss London Pouches in genuine Saffiano leather, accompanied by #BridalSquad gift cards. 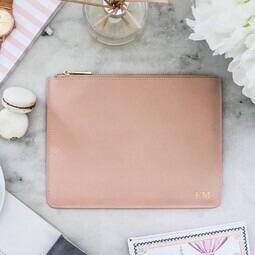 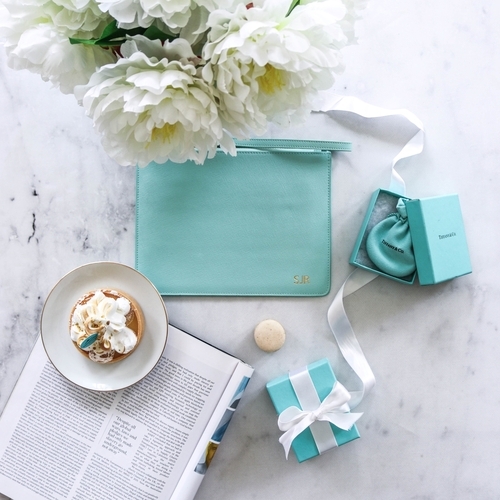 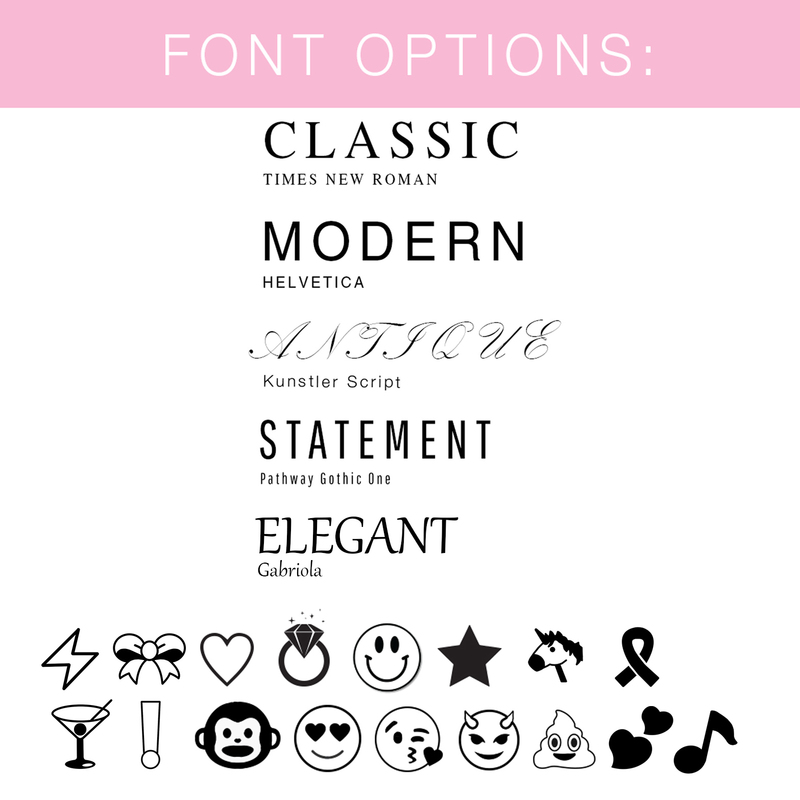 Created and monogrammed specifically for the special ladies in your life to have and to hold.